These are made with beef that is feed 100% grass. I love that I can enjoy a beef snack and know that there is nothing else in there that is going to harm me or my unborn child. They have three different flavors to pick from and they are Original, Cranky cran, Hoppin jalapeno. 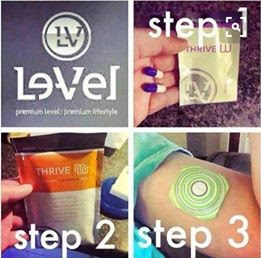 The Original is really good you can taste every thing that they put in to them. The other ones are to hot for me. 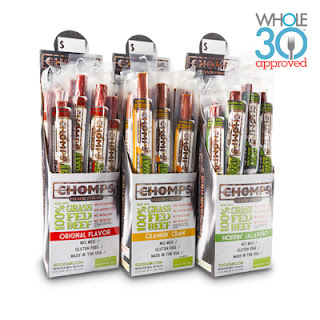 Chomps Snack Sticks are an awesome new health product made with 100% Non-GMO Grass-Fed Angus Beef which is sourced from New Zealand. 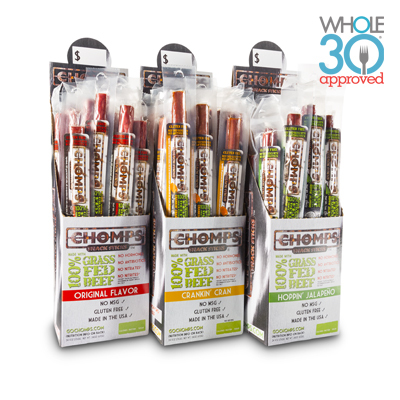 The sticks contain no artificial ingredients (no nitrites, nitrates, MSG, colors, flavors) and are shelf stable for a year with the help of celery juice! Best of all, they taste AMAZING! Think much healthier and tastier version of Slim Jim's.